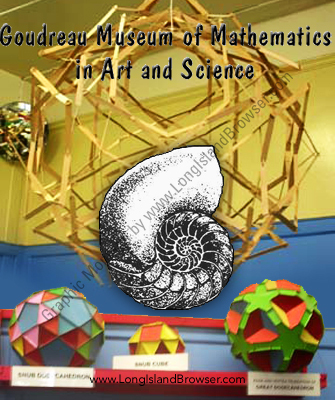 The Goudreau Museum of Mathematics in Art and Science seeks to promote and encourage interest in mathematics for everyone, regardless of age or mathematical background. The Goudreau Museum of Mathematics in Art and Science seeks to promote and encourage interest in mathematics for everyone, regardless of age or mathematical background. Founded in 1980 by the late Bernard Goudreau, an engineer and mathematics teacher, the Math Museum has developed into a unique learning and resource center for adults students and teachers. 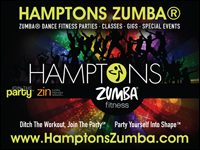 Presently, it reaches more than 15,000 persons annually through workshops, programs, special events, and exhibitions. The Math Museum offers you and your family an exciting opportunity to have fun while you gain an understanding of mathematical principles through the practical application of modeling and geometric simulation. The Math Museum's symbol, shown above, is the nautilus shell, which embodies what the ancient Greeks termed a "golden rectangle," one whose ratio of width to length is 1 to 1.6180. This constant underlies the logarithmic spiral found in the nautilus shell. 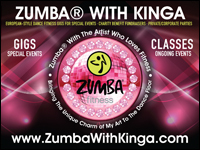 $2.00 for non-members; free for members. The Math Museum is open for visits most Saturdays September-June 12:00PM-3:00PM. Visitors may try out puzzles and games, view geometric models, purchase items at the Museum Store and use the math library. It is suggested that you call ahead to confirm these hours.